John J. Donohue III has been one of the leading empirical researchers in the legal academy over the past 25 years. 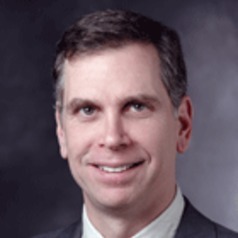 Professor Donohue is an economist as well as a lawyer and is well known for using empirical analysis to determine the impact of law and public policy in a wide range of areas, including civil rights and antidiscrimination law, employment discrimination, crime and criminal justice, and school funding. Professor Donohue previously was a member of the law school faculty from 1995–2004.